Gino’s Back with Aled Jones! After Gino was such a hit on the Aled Jones ‘Weekend’ show over Christmas, he’s back! 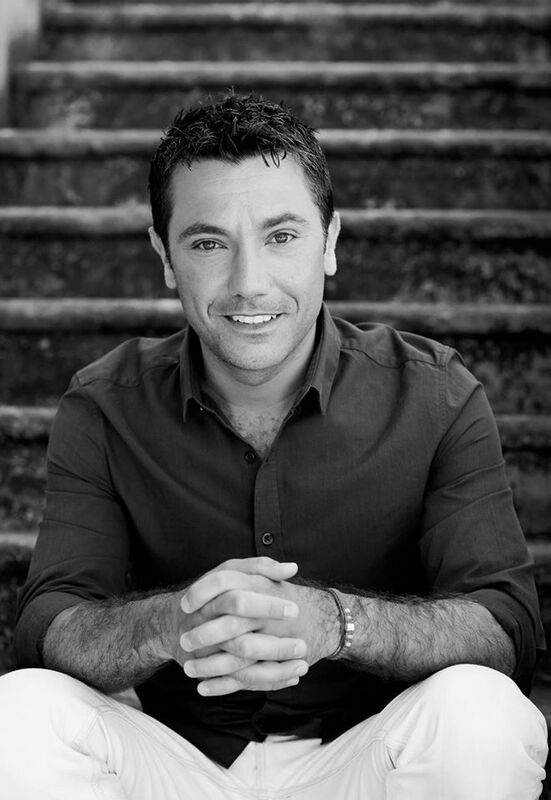 Gino will be talking about his new book Veg Italia as well as Italy and all sorts of interesting, funny stuff! Well, you know Gino by now…! Tune in to BBC Radio Wales on Sunday 3rd May at 1pm. Don’t miss it!